Monroe might be officially known as the “Cheese Capital of the USA”, but that doesn’t mean that this small town is completely bereft of good, quality beer. 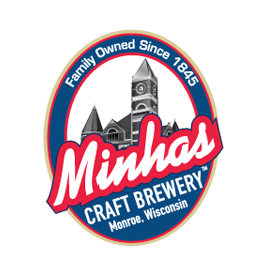 Within a 1-hour drive from Madison, the capital, can be found the 2nd oldest and 10th largest brewery in the United States — namely the Minhas Craft Brewery located in Monroe, Wisconsin. The Minhas Craft Brewery is known for its premium brews and ales. And like other micro-breweries it is also known for keeping our forefathers’ tradition of hand-crafted beer alive. Today this is known as craft beer, and though many different kind of craft beer can be found all over the world, quality is something that most of them share in common. 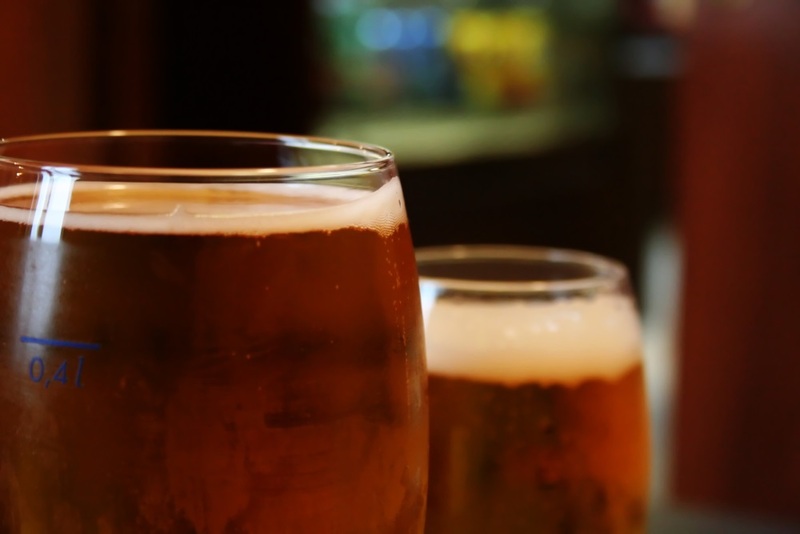 Regardless of whether you are an avid beer connoisseur or simply someone who enjoys a glass of beer every once in a while you will doubtlessly find something for you at the Minhas Craft Brewery. And if you are interested, a Wisconsin brewery tour is also available 7 days a week. The latter only costs $10 per entry and is the perfect stepping stone into the great big world of Wisconsin craft beer. Have You Ever Tried Craft Beer?